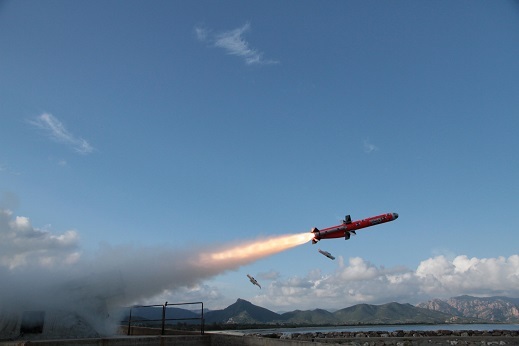 MBDA Announces Successful First Launch for MARTE ER Missile - MBDA Inc.
MBDA’s Marte ER anti-ship missile has completed its first firing, successfully passing a major phase in its development. The firing trial was carried out on 9 November in an Italian test range. The Marte ER missile flew for more than 100 km on a planned trajectory that included several waypoints and sea skimming flight, successfully testing all flying phases.